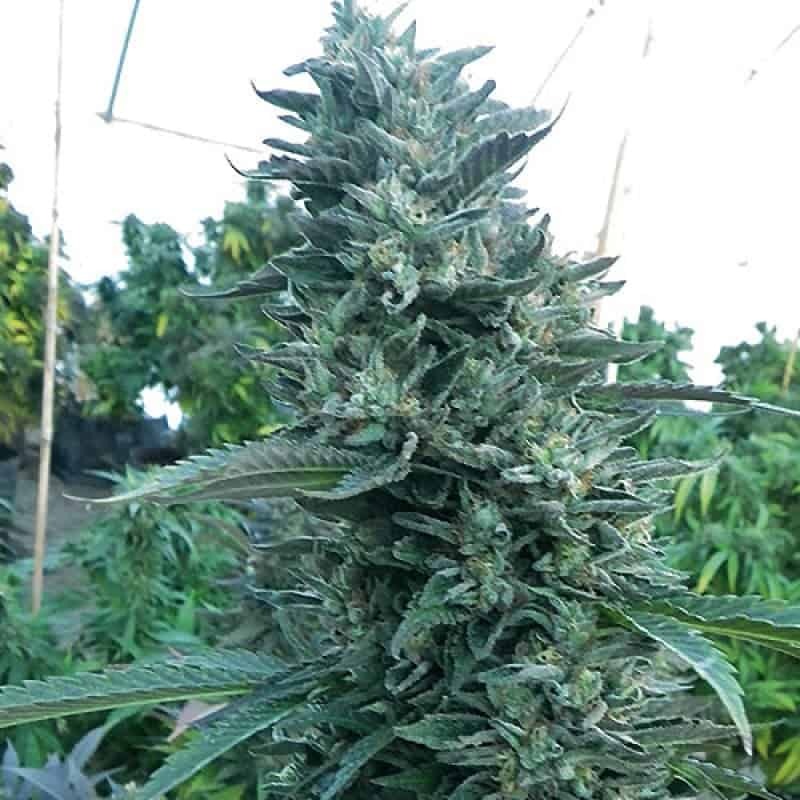 The California Orange seeds has been inbred since 1980 and is a stable variety which grows well indoors or in a greenhouse environment. 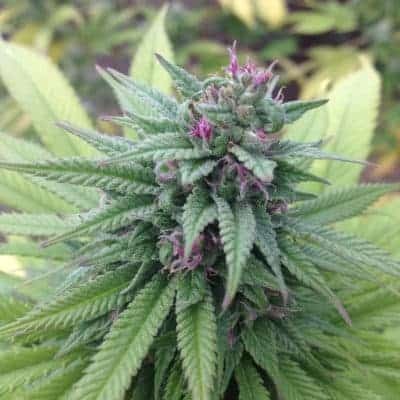 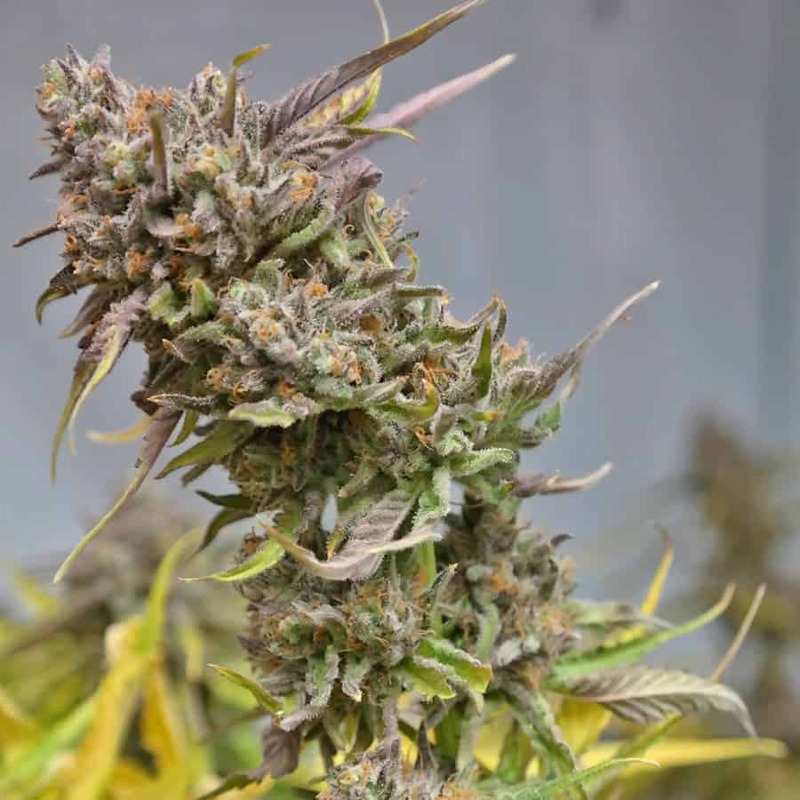 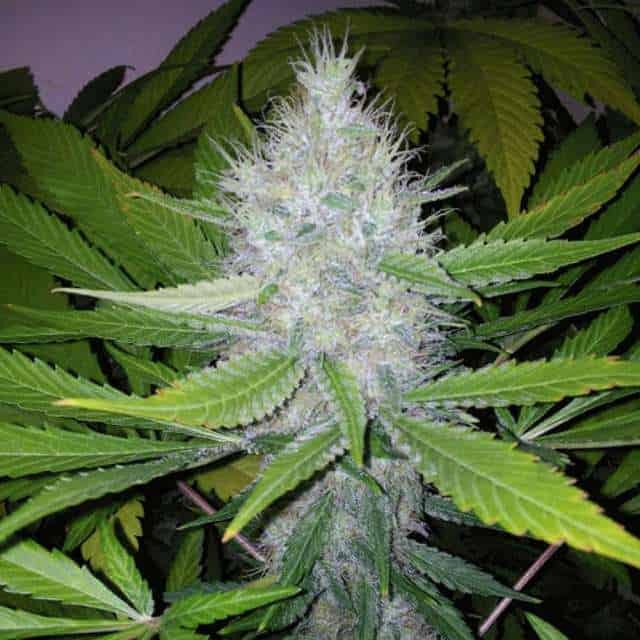 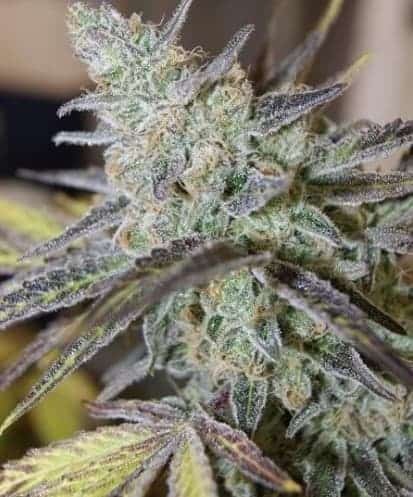 She is a 50/50 Indica/Sativa mix which is is high yielding and has such an abundance of buds the leaves are mostly hidden and are also resin coated. 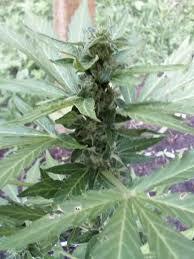 the flavour and taste is typically citrusy and you get a strong clean high.